This delicious protein packed meal is loaded with quality ingredients. Protein Pancakes comes in 3 flavours including Vanilla, Honey, and Banana. 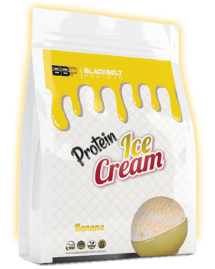 Each serve contains over 31 grams of high grade protein, with a limited 15.7 grams of carbohydrates (only 3.9 grams of sugar) and a low 1.3 grams of fat. To top it off, these delicious pancakes come stacked with vitamins and minerals. It’s only way to enjoy your pancakes, healthy & guilt free! 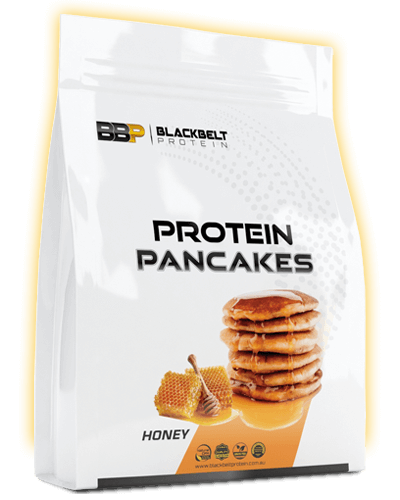 Simply add 1 ½ scoops of Protein Pancakes to 150ml of milk or water “ Shake “ poor onto a heated pan and in a few minutes you will have a protein stacked, vitamin stacked, mineral stacked breakfast lunch or dinner ! 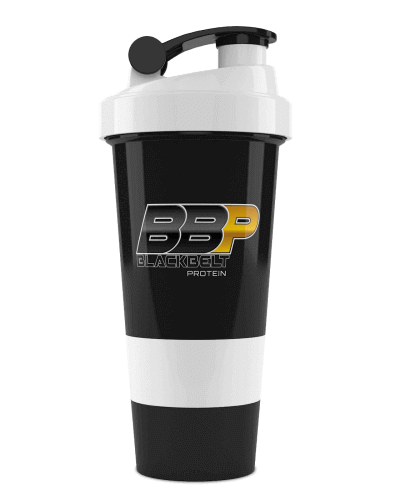 Add high protein hot chocolate to your meal for a truly delicious combination ! 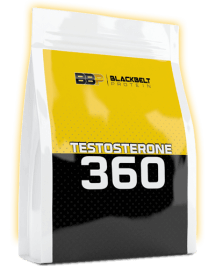 Add 65g (1 1/2 scoops) to 150ml of milk or water and shake until dispersed . Heat a pan on medium to low heat, add small amount of oil or butter to pan, add pancake mix and cook until golden brown. 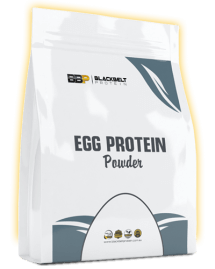 Milk Protein Isolate, Whey Protein Concentrate, Self Raising Flour ( raising agents, 339,341,450,500) Iceland Sea Minerals (Lithothamnion species, E296, E330),Egg White powder, Baking powder, Dextrose Monohydrate, Flavouring, Sucralose , Contains milk, Traces of soy, Gluten and Egg. 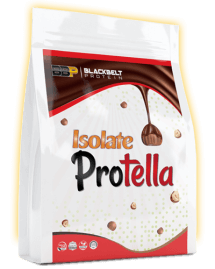 How is this protein packaged? 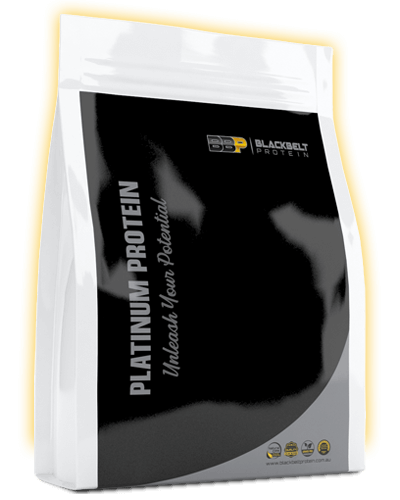 Our protein is packaged into 1kg BlackBelt Bags. You can choose a separate flavour for every KG. How does it taste? Amazing. 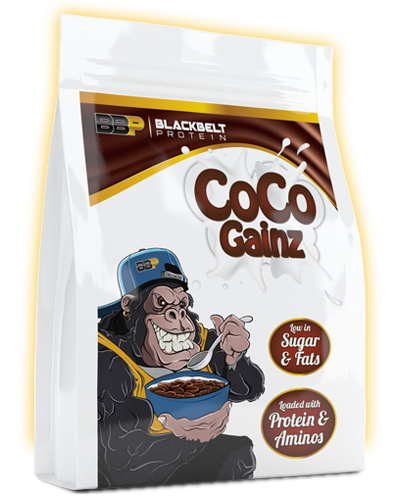 Where is Protein Pancakes made? All manufacturing takes place right here in Australia.